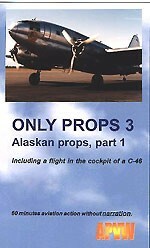 View basket “Opa Locka 2006” has been added to your basket. This video starts on the small island of San Andres. 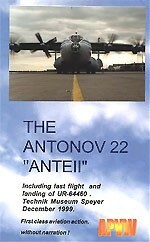 Let-410’s, ATR-42’s from Honduras and other rare airliners. 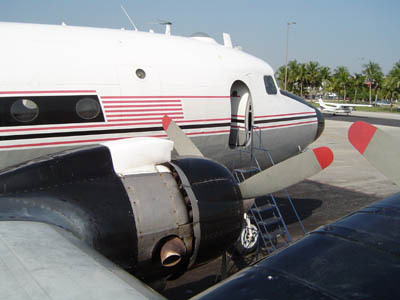 Then over to Villavicencio where many DC-3’s and other piston engined birds deliver cargo and passengers to remote villages in the jungle. 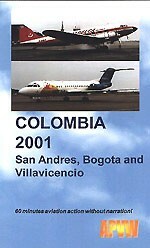 Aviation in Colombia, old and new airliners in one country. 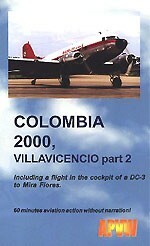 Experience aviation in Colombia! 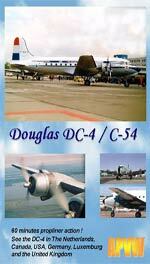 See DC-9’s at San Andres in the Caribbean, old propliners in Villavicencio and Bogota.